The First Fairway Wood with Jailbreak Distance Technology. With Jailbreak and our renowned Face Cup technology, Rogue is the most powerful fairway wood that Callaway has ever created. 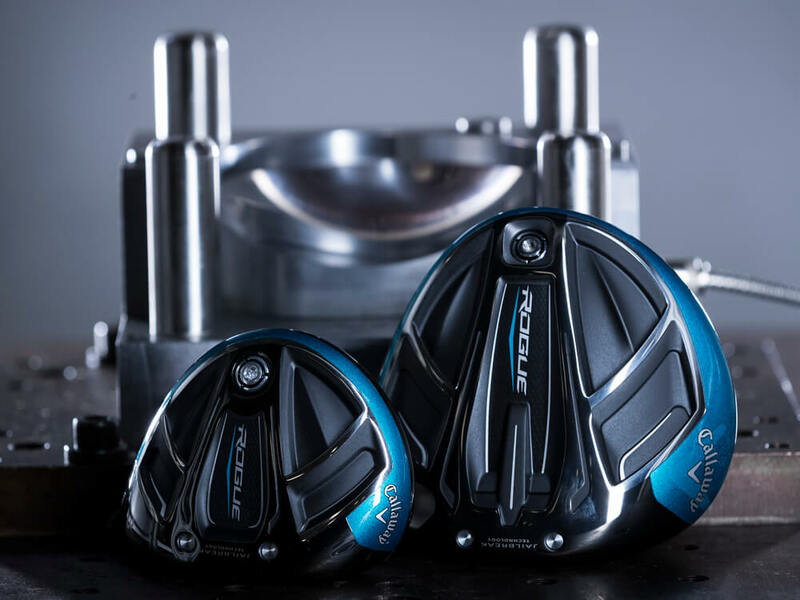 Callaway R&D has successfully installed our groundbreaking Jailbreak Technology in a fairway wood for the first time, with two steel Jailbreak bars that stiffen the body, placing more impact load on the face to promote increased ball speed and distance. The ultra-thin, Carpenter 455 steel face is extremely fast by itself. Jailbreak Technology makes it faster. Face Cup also promotes more speed, on both center and off-center hits. 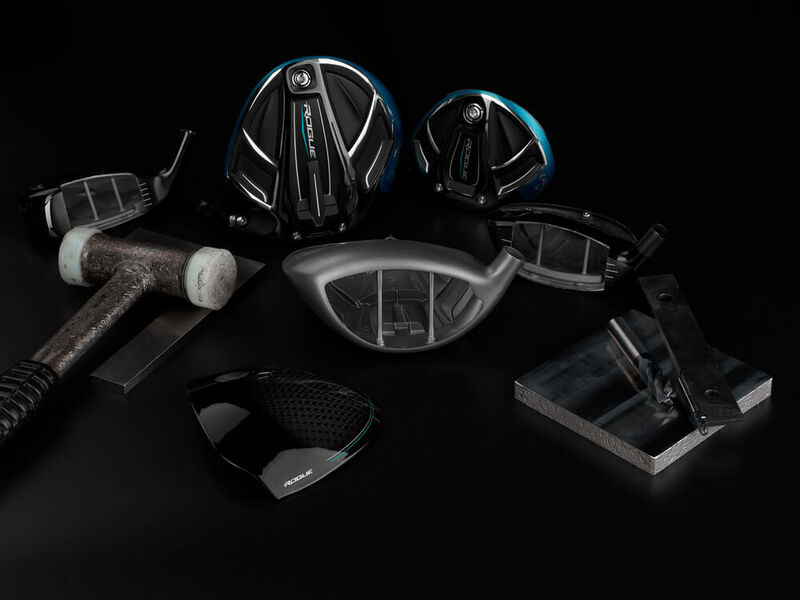 The combined effect of these three technologies is meant to help golfers achieve fast ball speed and long distance on both center-face hits and off-center hits. Rogue fairways also incorporate our proprietary Internal Standing Wave technology, which we pioneered in our irons to position the CG with tremendous precision. In Rogue fairway woods, ISW positions the CG low and forward to promote a distance-enhancing combination of high-launch and low-spin. 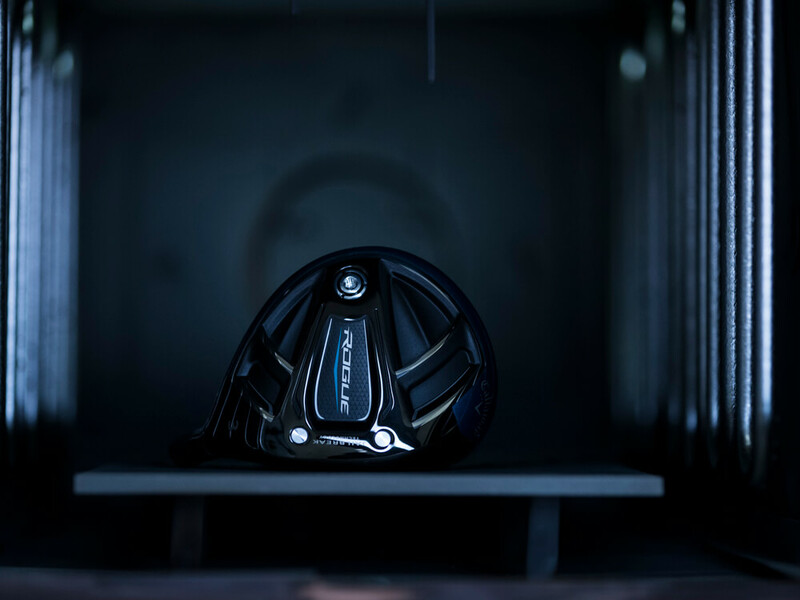 Rogue fairway wood crowns consist of our proprietary triaxial carbon composite material that’s lighter and stronger than steel. The saved weight, along with weight saved by the fixed hosel, is used to pull the CG dramatically lower to promote easy launch, and to increase MOI for forgiveness. We refined the size, shape and position of the Speed Step to promote better airflow and more club speed. 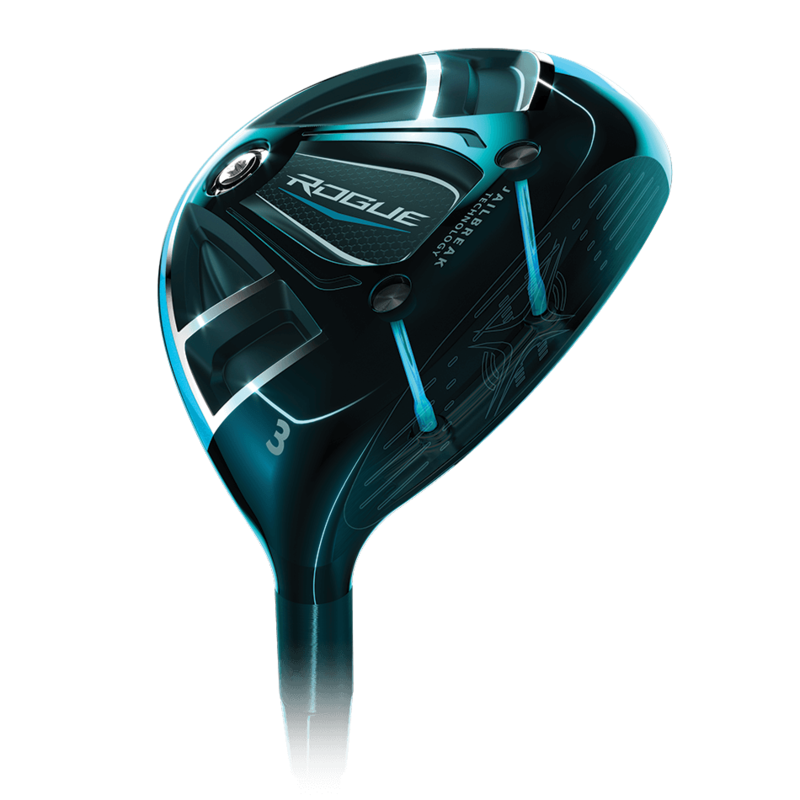 Women's Rogue Fairway Woods is rated 4.8 out of 5 by 129. Rated 2 out of 5 by Anonymous from Damaged on arrival Too expensive for pre owned, cost as much as a new club. Rated 5 out of 5 by CharlesInChandler from Substitute for a driver I got the strong 3 because the lower loft gave me more distance off of the tee without a severe fade. I have had difficulties with hard fades and outright slices, but my 3-wood hits very straight. So, I traded my Epic driver for this Rogue 3+, and lost very little distance and gained a LOT of accuracy. NOTE: I kept my standard 15 degree wood for hitting off the ground, as I quickly learned that the other reviewers had correctly mentioned the difficulty with hitting a 3+ off the deck. That's ok. I use it strictly as a driver and have saved a few stroked here and there by not having to punch out from behind trees, etc. Rated 5 out of 5 by Dory from Rogue 4 Wood My husband recommended the 4 wood in place of the 3 wood. I love this club, it has a great feel, easy to get in the air and lots of carry. Just ordered a 7 wood to go with the 4 wood. I also got the the Epic driver earlier this summer. These clubs have changed my game. My girlfriend is also in the process of updating her bag after hitting my Rogues'. Rated 5 out of 5 by drs1230 from This product has greaf features Awesome club and awesome grip! Sucha reliable and fantastic club! Rated 4 out of 5 by Anonymous from Nice club, I chose bad shaft. Solid club head, feels good at contact. I chose poor shaft. Rated 5 out of 5 by On in 2 from Could not stop with just one Ok it has been a journey. Two hips, one knee and the other is running flat as we speak. Tried to recover distance. Nothing worked. Tried Rogue 5w on course...on in 2, 1st time, ever. Good, controlled ball flight. Great distance control. Much more in the tank. Could not stop there. Just added Rogue 7w to the mix. Heavan's opened, angels singing, brightest of lights...not really but close. Heard Michele Wei carries a 9w, it has been ordered. Here is the problem: try it you will like it. Rated 5 out of 5 by Gil from Great new product I get at least 5-10 more carry yards off the tee with this club.